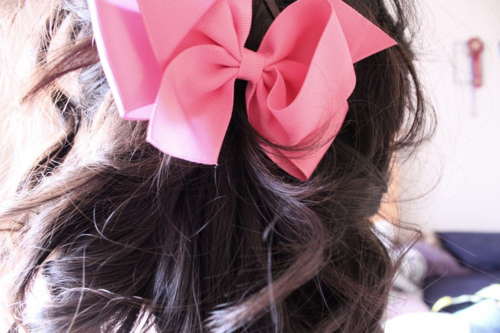 Bows for ever. Source here. Preppy in Dubai. Yes we can. Preppy Fall on it's way. Source here. In the streets of Dubai. Love. The. Style. Source here. Souvenir from Serge Lutens, french Perfumer. Nothing to add. Source here.